This week we sit down with Clayton Blaha of Biz3 Publicity and OWSLA. 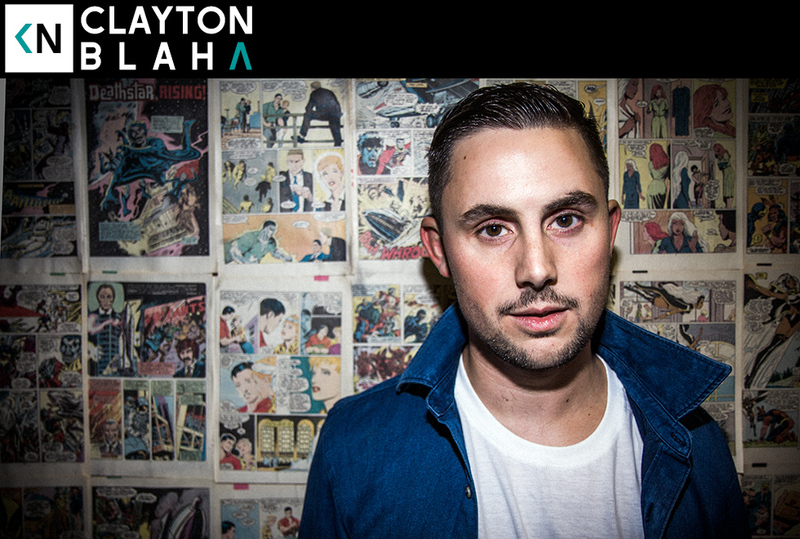 Clayton is a publicist with one of the most influential companies in indie music. He’s also co-owner (with Skrillex and others) of OWSLA. He’s lived a lot of life at age 28. We cover a lot of ground ranging from the inspirational to the absolutely heartbreaking. Listen in about his upbringing as a skate rat in Boise, living in flop house with 20+ Chinese immigrants in San Francisco, and how SXSW changed his life one year.